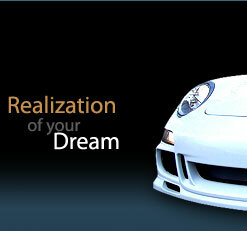 Copyright 2007-2011 by SOFTRONIC, Inc.
Porsche, Cayman, Boxster, Cayenne, Panamera,986,996,987,997 are registered trademarks of Dr. Ing. 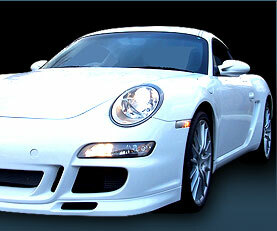 h. c. F. Porsche AG. 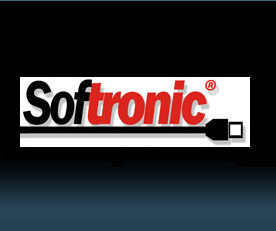 Softronic is not affiliated with Porsche in any way.